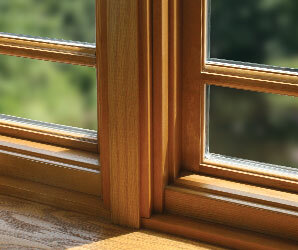 As part of Lincoln casement family, standard crank-out awning windows look great and perform efficiently year-after-year. 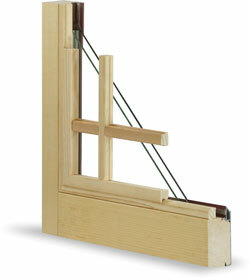 Awnings match casement/studio profiles, are stackable and can be mulled above (as a transom) or below in multiple combinations. 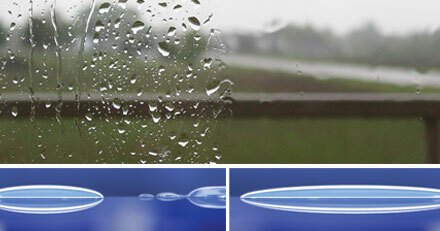 Awning characteristics allow venting from the bottom and will shed light rain. 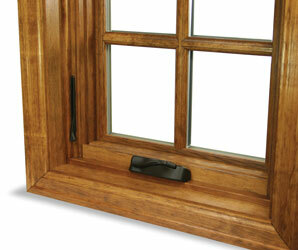 Sash locks, located on the side jambs, pull sash tight to the frame weatherstripping and make standard awning units very secure against turbulent weather. 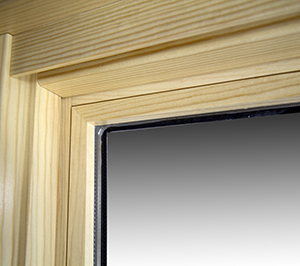 With clean interior lines and looking like Lincoln Push out casements, Push out awnings swing open with a simple turn of the handle. 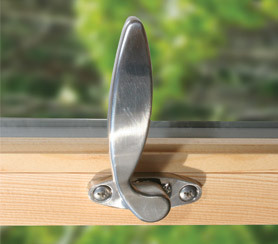 Adjustable friction hinges keep awning sash firmly in place whether fully or partially opened. 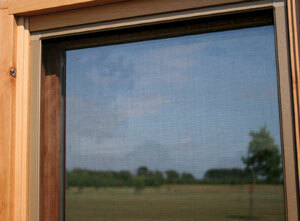 Add a modern retractable screen that rolls up when not needed leaving a clear view of the outdoors. 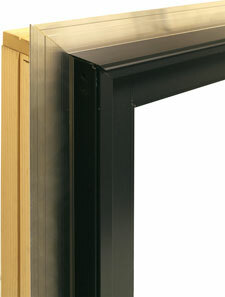 The Lincoln traditional screen has a lift rail at the bottom and compression springs at the head which allow for easy removal. 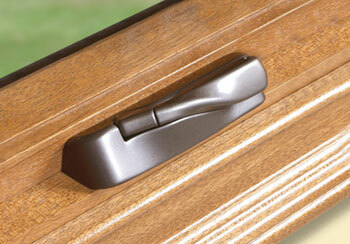 Our color-matched PVC corner keys help keep interiors from scuffing during removal and installation. 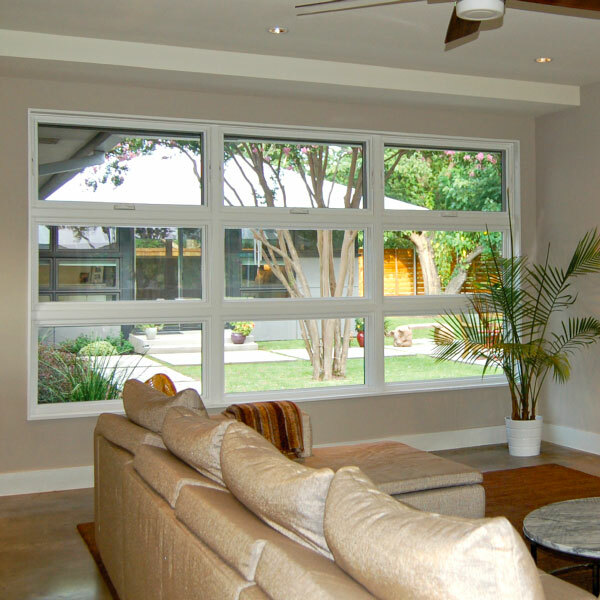 Available on our traditional casement and our very popular push-out style casement, retractable screens roll up for convenient storage when not desired. 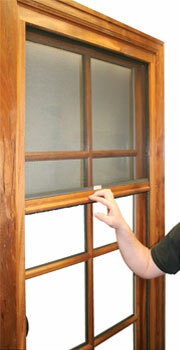 Screens are operated with a simple touch and roll up with very little effort. 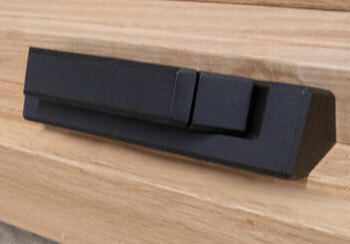 Enjoy crisp clean interior lines because operating tracks are hidden with a wood cover. 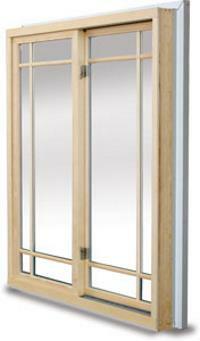 Designed for our push-out style casement products, Lincoln’s hinged screen offers classic styling and excellent functionality. 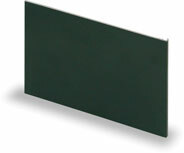 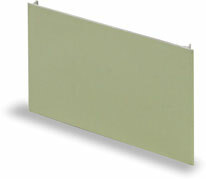 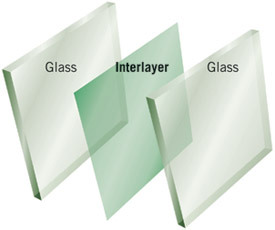 This screen option is supplied with an attractive color-matched knob for easy operation. 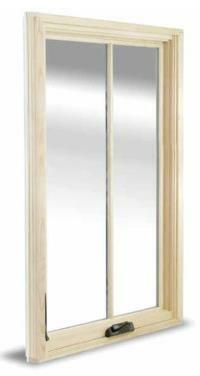 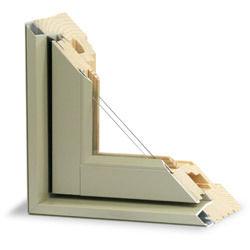 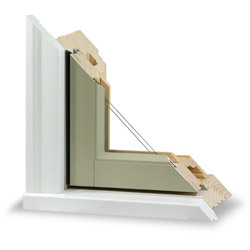 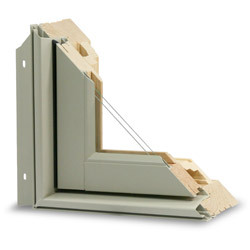 Designed to be retro-fitted into your sound existing double hung frame, this product installs easily without disturbing existing siding or interior moldings. 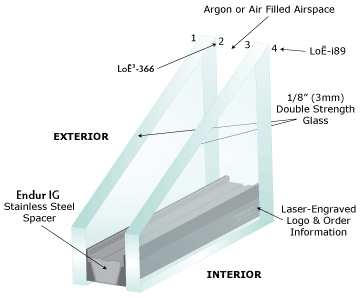 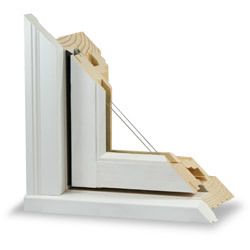 Insert casements look like the full-frame units so they can be mixed on a project. 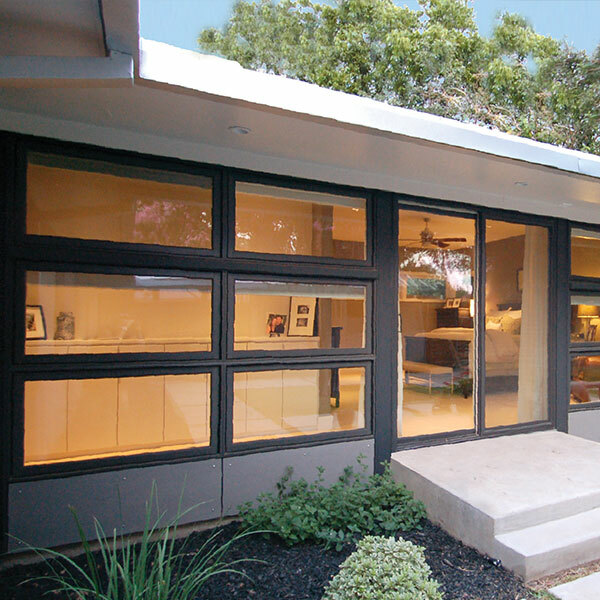 Durable extruded aluminum cladding, with an extensive color offering, requires minimum maintenance. 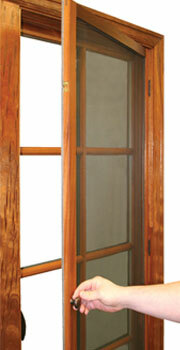 Interior features such as our spectacular looking alternative wood species can match your décor. 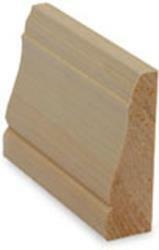 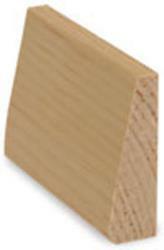 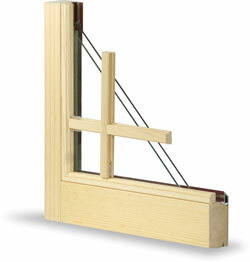 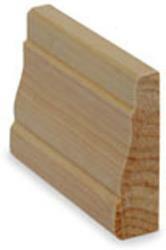 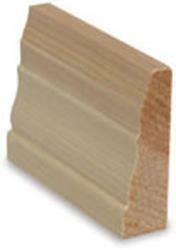 The units are manufactured 3/8” smaller in width from your ordered measurements (sash openings). 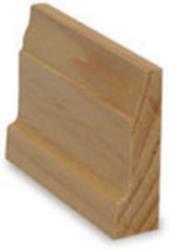 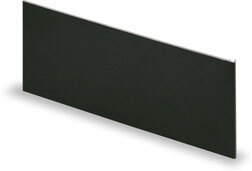 This allows room for squaring, shimming, leveling and installing. 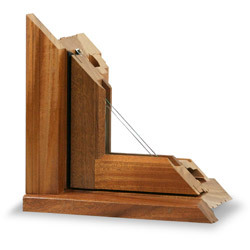 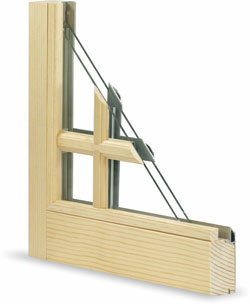 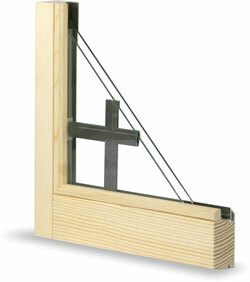 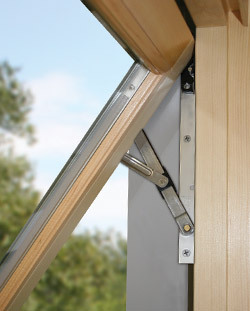 Adjustable Hinges - Sash can be moved for field corrections and better alignment with the frame.